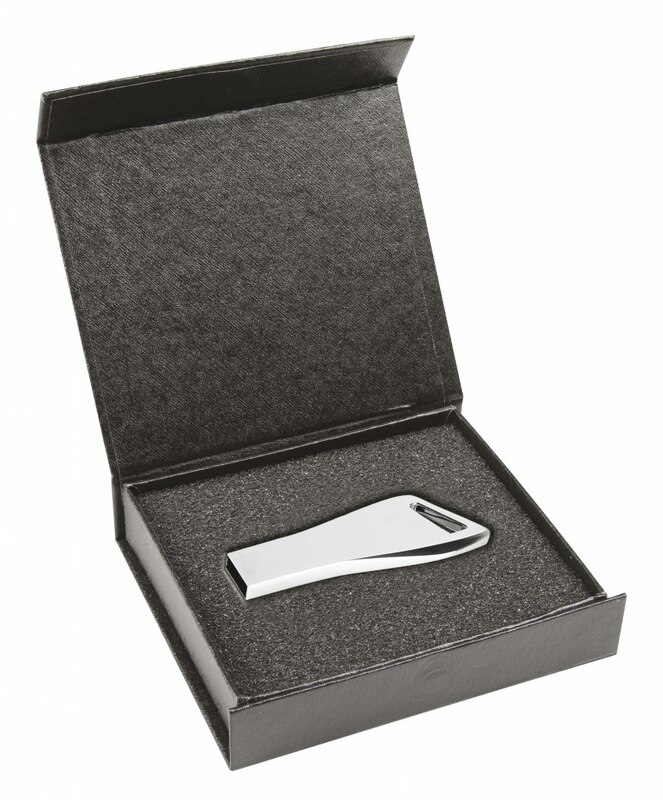 Personalised Engraved Highly Polished Chrome 16GB USB Drive. 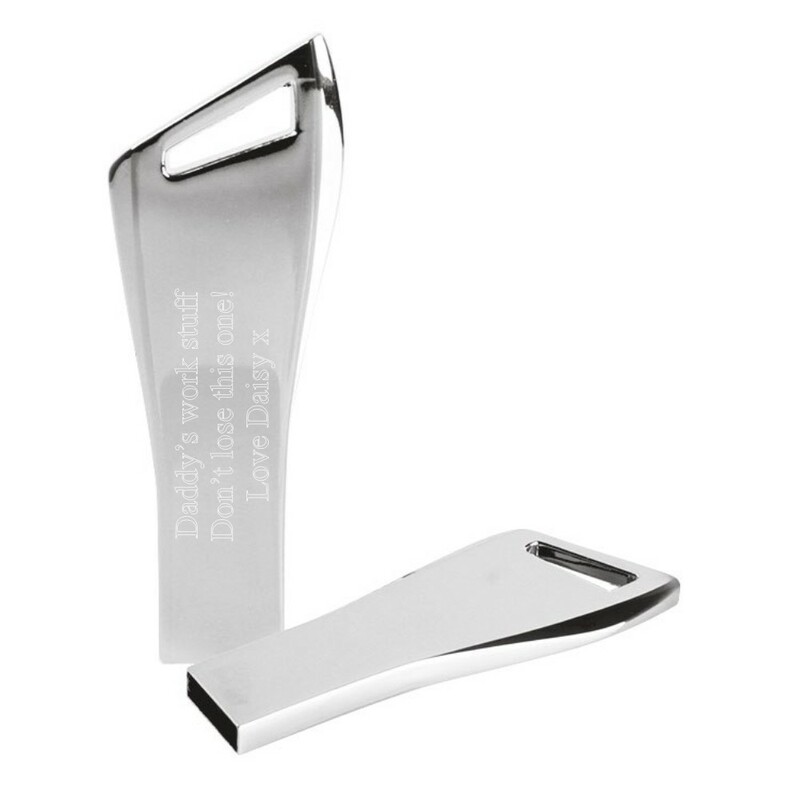 This beautiful chrome USB stick measures 60 mm x 22 mm x 5 mm and is engraved on one side of the stick. Please keep your text to a minimum due to the size of the item. It comes in the gift box as shown. Perfect unique gifts for Father's Day, Mothers Day, Retirement, to store your Wedding photos and all of your special memories....it's endless!